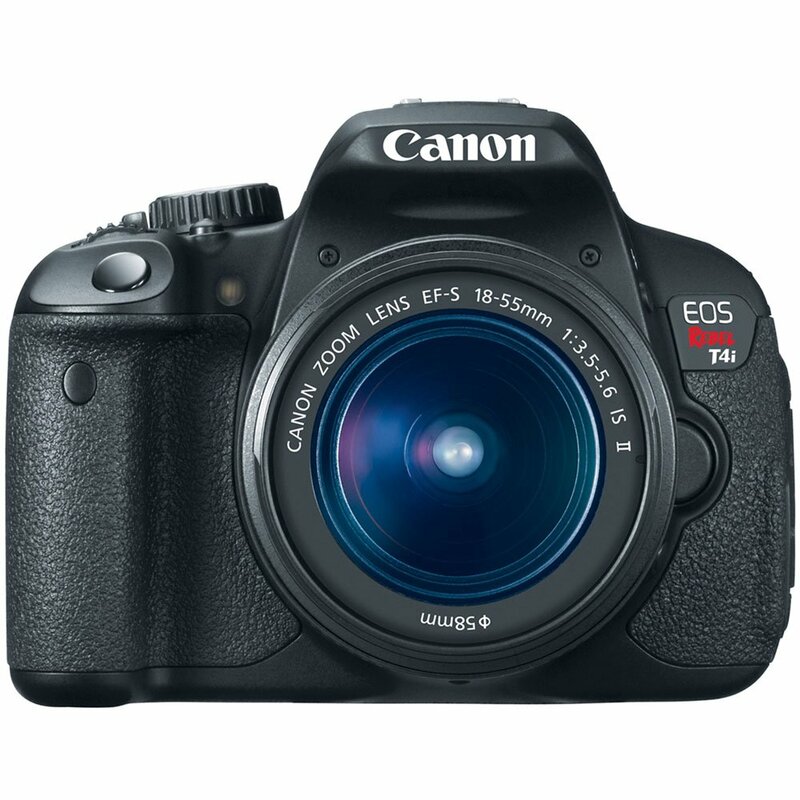 If you are a Canon shooter, and you need a DSLR with touchscreen video autofocus, the T4i is a great option. I have shot with this camera, and the touchscreen autofocus makes life a lot easier. Now that the T5i has been introduced, the T4i's price is coming down. Right now, you can get one for $648 with the 18-55mm kit lens from BuyDig via eBay . That is $101 lower than the price at Amazon as of this post. There are only a few available - and they won't last at this price!